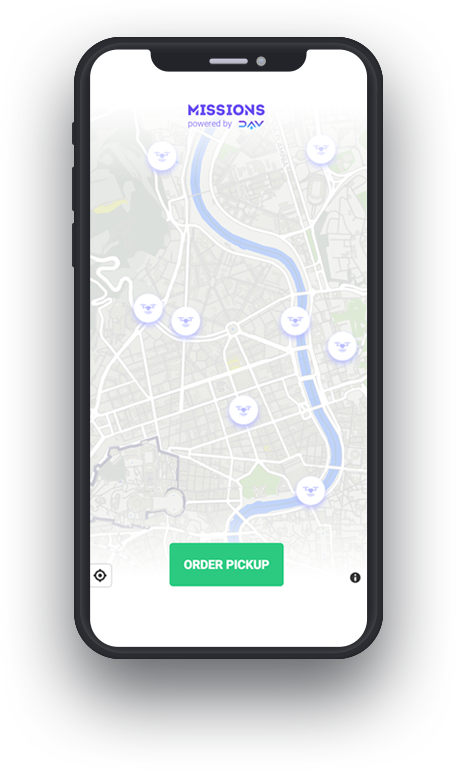 DAV connects drones and charging stations on an open network where they can buy and sell charging services using DAV tokens. Current Status: A DAV Alliance member has made available a network of 5 charging stations in northern Italy. These stations offer charging services through the DAV network in exchange for DAV tokens. DAV connects drones and service providers allowing them to buy and sell flight planning services on the DAV network, using DAV tokens. 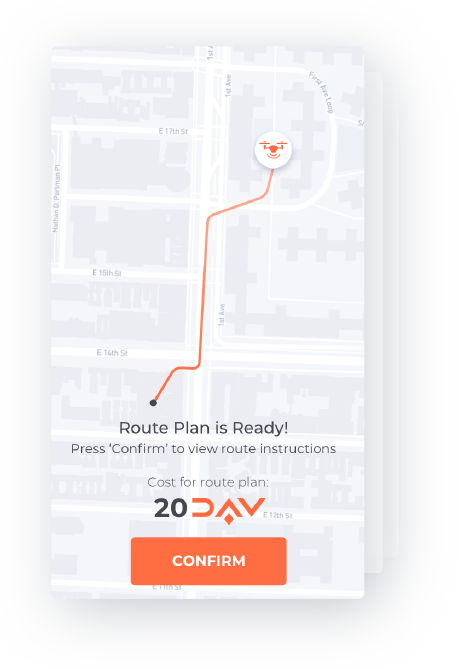 Drones pass the waypoints of their planned trip, and the route planner bids to offer a service in exchange for DAV tokens. 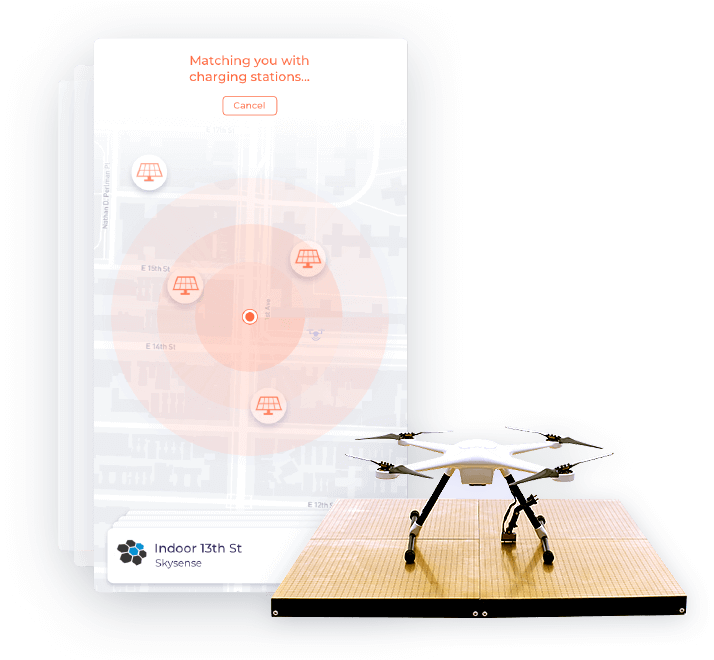 Once a mission has been awarded, the service provider returns a list of coordinates to fly through, so that the drone can reach its destination safely. This flight plan takes into consideration environmental, topographical, and regulatory considerations. Current Status: Integration with a DAV Alliance member has been completed and the service is currently offered in Nevada, USA. Missions is the first app built to showcase the DAV ecosystem. 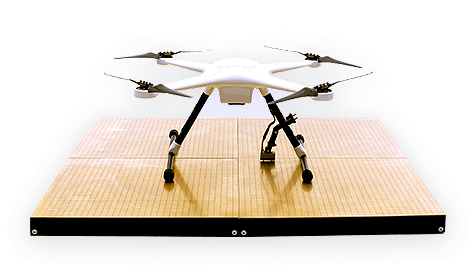 It connects users looking to ship packages with autonomous drones. 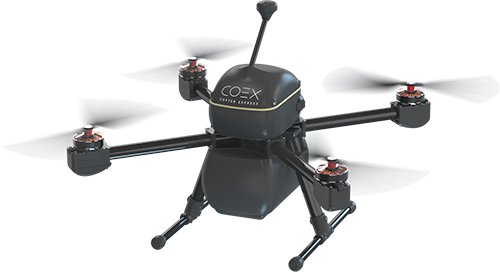 Users request drone services, drones bid for those services, and trustless cooperation is enabled by using the blockchain. Current Status: Integration with the first drone partner (Copter Express) is underway. 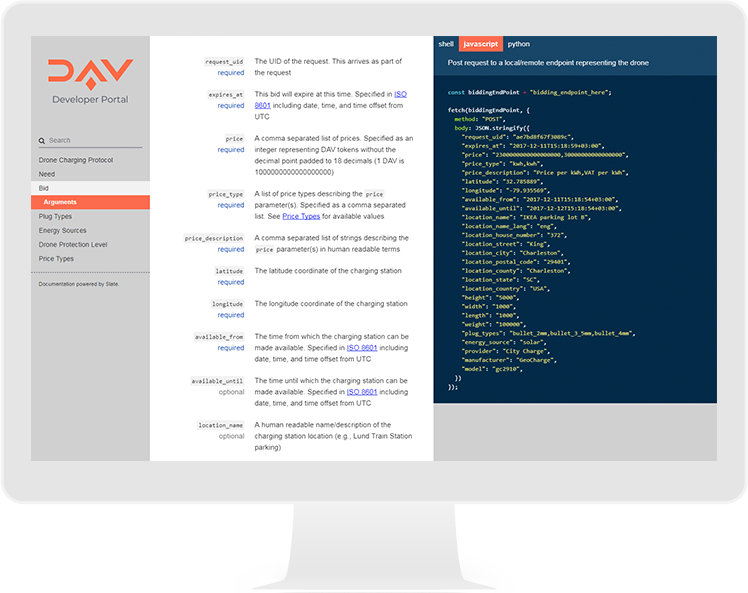 Our Command Line Interface (CLI) tool was built to make developing applications and services that interact with DAV a much more pleasant experience. It allows developers to easily run a local testnet containing DAV contracts, generate identities secured by private and public keys and register them on the blockchain. This allows anyone to easily scaffold new projects or modify an existing one to interact with DAV, and more. Current Status: Fully functioning testnet and Identity generation already used by Foundation projects. Work on connecting the registration functionality with the identity smart contract is in progress. Our Developer Portal incorporates API documentation, communication protocols, and instructions for running our command line interface, local testnet, and block explorer. 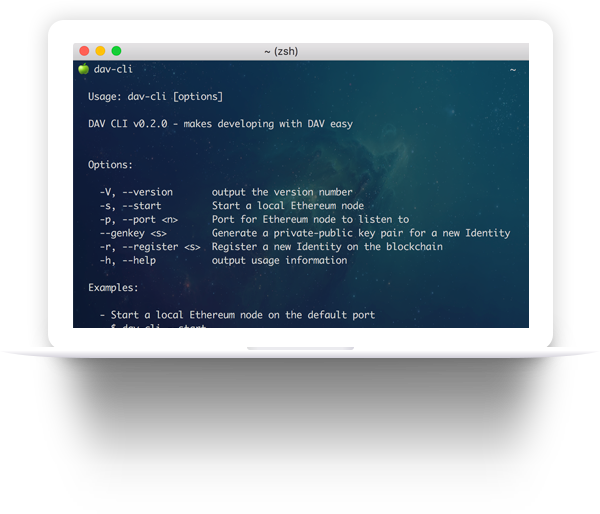 Current Status: Multiple communication protocols written, and a user guide for our CLI tools is now available. Our block explorer allows users to explore local Ethereum testnets. This eases development and debugging for developers building apps and services on top of DAV. 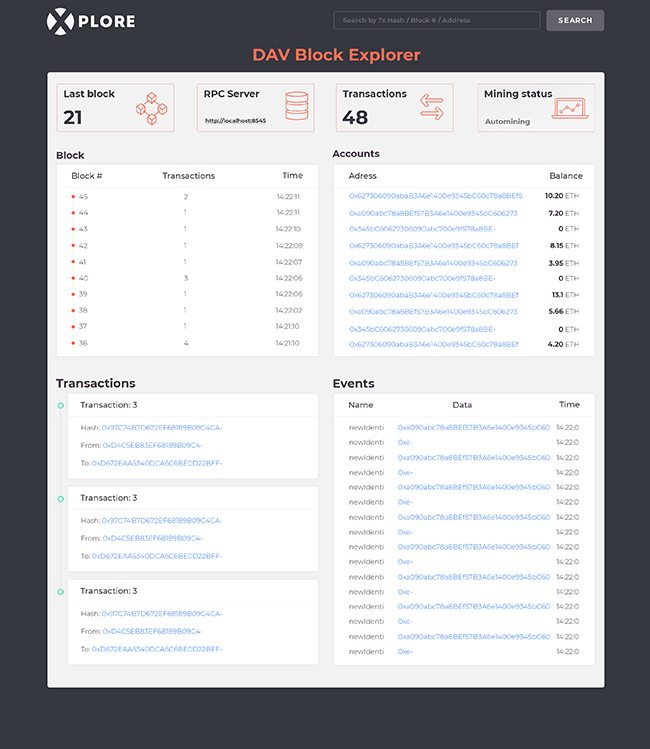 Current Status: Work is underway to package the block explorer enabling it to launch automatically from the DAV CLI Tools. Mission Control serves as the discovery and communication layer that connects and keeps track of vehicles, users and services. 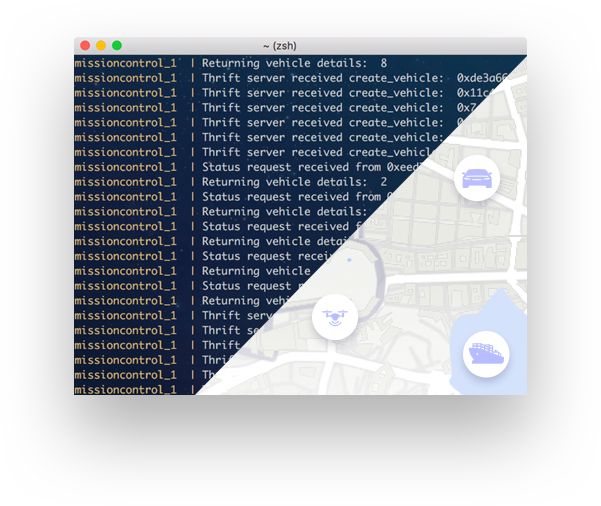 Current Status: Fully working for running simulated environments with drone deliveries. Currently being expanded to support the vehicles of our first partners. 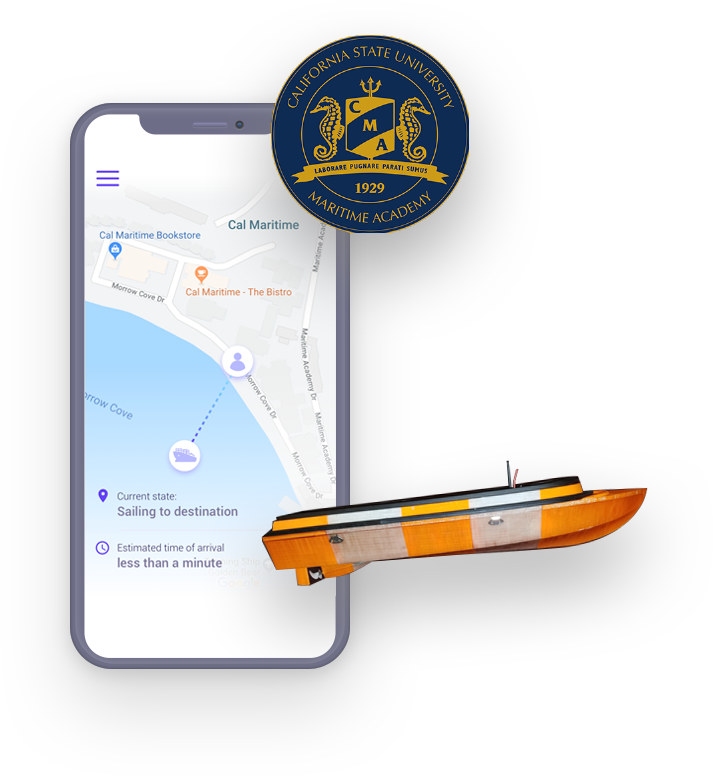 DAV and the California Maritime University are developing an autonomous boat called n3m0 (pronounced "Nemo"). When launched at the end of September, n3m0 will be tasked with collecting oceanographic measurements in the San Francisco Bay. When n3m0 runs low on energy, it connect to the DAV network, purchase and pay for charging services with DAV tokens, and after it charges, head back to sea. n3mo will demonstrate true autonomy by spending money to take care of its own needs, allowing it to operate independently for long periods at sea. Current Status: Boat is ready. Work on the onboard computer and its final integration with the DAV network is in progress. 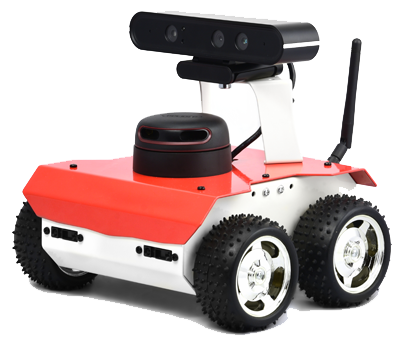 DAV and Husarion (a robotics prototyping platform) are developing a POC involving an autonomous robotic rover that will perform drone search and rescue missions. The rover will bid for missions to locate drones that have lost contact with their owners, go to their last known location, and then using its onboard lidar and computer vision find them and send back their exact coordinates. Current Status: ROSBot’s computer vision algorithms are being updated to support identifying drones. Interested in working on DAV’s open-source technology?